Christian Thompson is an Australian born London-based contemporary artist whose work explores notions of identity, cultural hybridity, and history; often referring to the relationships between these concepts and the environment. Formally trained as a sculptor, Thompson’s multidisciplinary practice engages mediums such as photography, video, sculpture, performance, and sound. His work focuses on the exploration of identity, sexuality, gender, race, and memory. In his live performances and conceptual anti-portraits he inhabits a range of personas achieved through handcrafted costumes and carefully orchestrated poses and backdrops. 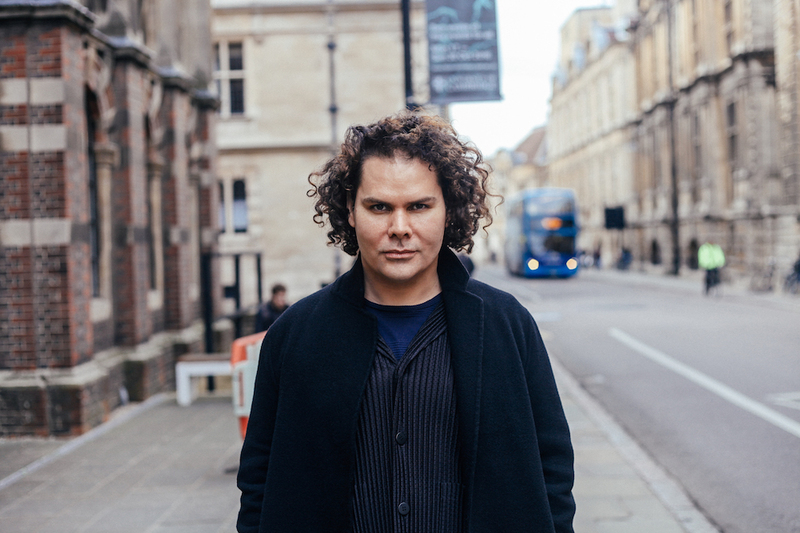 In 2010 Thompson, a Bidjara man, made history when he became the first Aboriginal Australian to be admitted into the University of Oxford in its 900-year history. He holds a Doctorate of Philosophy (Fine Art), Trinity College, University of Oxford, United Kingdom; Master of Theatre, Amsterdam School of Arts, Das Arts, The Netherlands; Masters of Fine Art (Sculpture) RMIT University and Honours (Sculpture) RMIT University, Melbourne, Australia; and a Bachelor of Fine Art from the University of Southern Queensland, Australia. In 2015 performance artist Marina Abramovic mentored him. His works are held in major international and national collections. Thompson has exhibited widely both nationally and internationally.